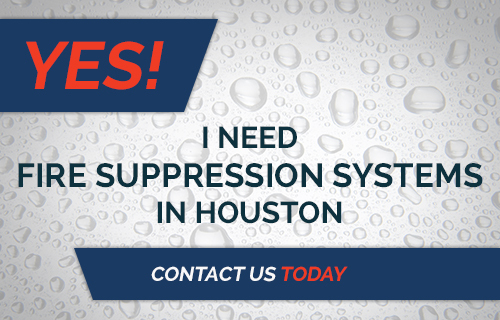 If you are building a new commercial building, office space, or other business facility in the Houston area, one of the things that you’ll have to account for is the building’s fire suppression system being well-designed, up to code, and installed with skill so that it fits in with all of the other components in the building. If you’re in the early stages of shopping for a quote and looking at your options, here are some of the criteria you should apply for choosing a great company who can design and install your fire suppression system. 1. Look for someone who can do both design and and installation. Why should you have to hire two contractors to do the job that one can do? If the same company that designs the fire suppression system is also the one that will install and build it, you’ll have a more seamless experience (and the people who are building from the plans will be sure to be able to do everything that the plans call for). You’ll also save yourself the hassle of communicating with just one more party in the construction process. 2. Get a company who is familiar with more than just fire suppression. Your fire suppression system is not just an isolated component behind the sheetrock and above your ceiling tiles. It has to interact and play well with many other necessary building components, such as the basic structure itself, the plumbing, the wiring, and the HVAC system. If your fire system contractor doesn’t have a solid grasp on how your fire suppression components fit in with all the other components in the building, you could end up with a final product that doesn’t play well with everything else that needs to be installed. When you work with MLN Company, you work with a company who also provides a comprehensive range of mechanical contracting for the largest building projects in Houston, including HVAC, plumbing, and building management systems. That means that your fire sprinkler system will not just be an isolated installation in our minds. Not every fire suppression system installation gets done according to the quality that you’d expect for the finished product. We heard of a case in Oklahoma where the contractor who installed the fire sprinkler system in a new apartment complex didn’t bother to hook up the sprinklers to a water supply. In other words, the sprinklers in the rooms were a total sham. You would think that everyone would take it seriously when their job is installing the vital fire protection equipment that will save people’s lives. However, it simply isn’t always the case. When you choose MLN Fire Protection as your provider, you get a dedicated, hardworking group of people who don’t take shortcuts, do sloppy work, or skip steps. 4. 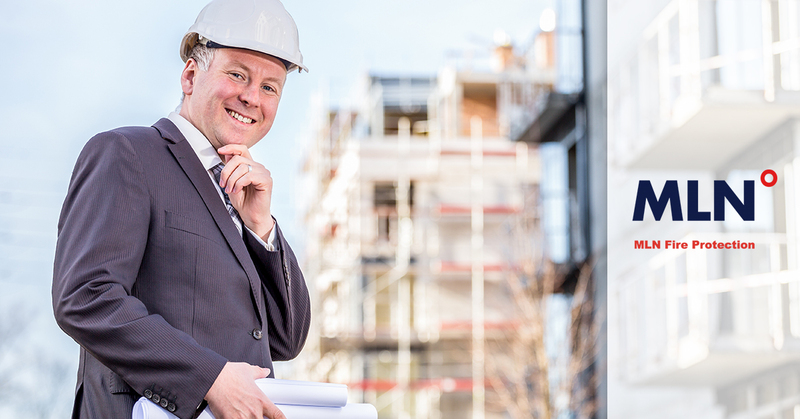 Choose a contractor who can provide all the follow up, inspections, and maintenance. Once you get your fire system installed, you shouldn’t then have to look elsewhere for someone to perform your required quarterly and yearly inspections and any maintenance. No one knows your fire suppression system better than the people who installed it in your building in the first place. Contact MLN Fire today to get fire protection installation, maintenance, and inspections.